INGREDIENTS: filtered rain water, saponified oils of olive (olea europaea), coconut (cocos nucifera), and palm (elaeisguineensis), essential oils of lavender (lavandula angustifolia) and sweet birch (betula lenta). I use sweet birch for my sensitive skin. 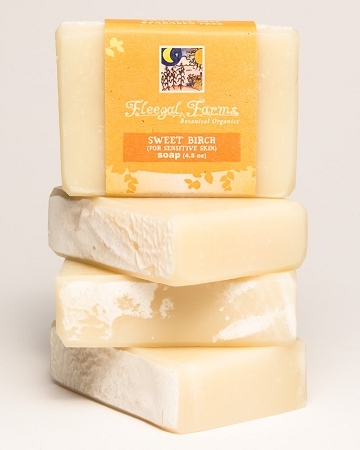 I have a highly sensitive skin and sweet birch soothes the itchy reaction. It is wonderful and cleanses thoroughly. Especially in the hot months, my skin starts itching. 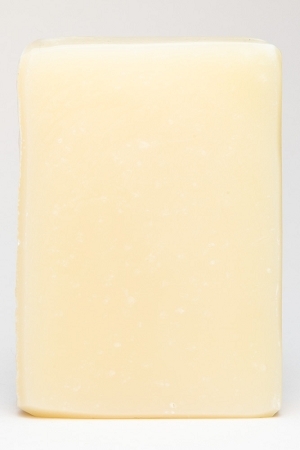 Sweet birch is wonderfully soothing. Thanks Elly!